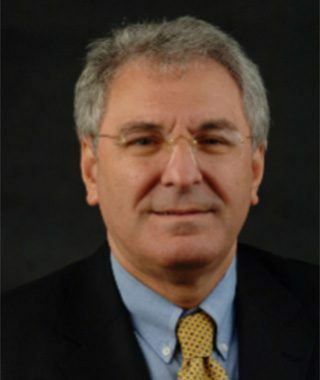 Dr. Adrian V. Gheorghe is Professor of Engineering Management and Systems Engineering, at Old Dominion University, Virginia, USA since March 2006. During 1990 -1993, he was a civil servant with the International Atomic Energy Agency, Vienna, Austria working in the field of comparative risk assessment of various energy systems, and regional risk assessment of nuclear and industrial systems. During 1993 – 2006, he was director with the Centre of Excellence on Risk and Safety Sciences, and Senior Scientist, with the Swiss Federal Institute of Technology, Zurich, Switzerland and Professor of Operations Research and Decision Analysis. Dr. Gheorghe’s current research interests include Energy Systems Governance, Cyber Security, Serious Gaming, and Resilience Theory. Senior scientist with the European Institute for Risk and Communication Management (EURISC), and Vice President of World Security Forum (WSF).